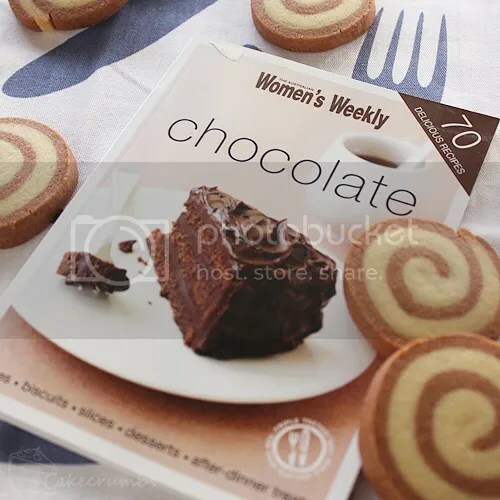 The next couple weeks of the cook book challenge are following on from the supermarket freebie theme. This one is another Leggo’s book, but unlike the pizza book I didn’t even catch this in the supermarket. This one was gifted to me from my partners mum. It’s called Fast Italian, and is the third volume in their Italian cook book series. The first book is called Cook Italian, and was featured in my 8th cook book challenge. The second volume, Love Italian, seems to have slipped my mind and will surely feature soon. Fast Italian is, as the name suggests, all about the quick meals. 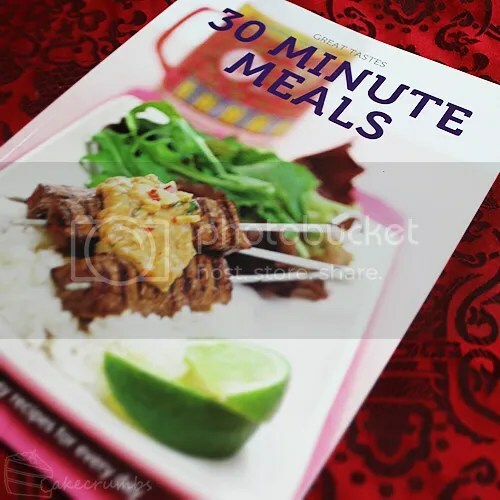 It delivers 60 recipes that all promise to take less than half an hour to dish up. A time frame that suits my mid-week meal apathy. I’ve made a few meals out of this book so far, and all of them have been received well. For the challenge, I’m sharing with you their ‘Pork with Tomato Salsa and Polenta Dumplings’. I hadn’t cooked with polenta before, though my assumption was that it shouldn’t be difficult. As promised, this recipe delivered a quick, easy, but flavorful dish I’ll definitely be making again. I love shopping freebies. If there’s one way to get me to buy a product, it’s to include a free cook book with it. Especially if it’s a product I often buy anyway. Leggo’s and Philadelphia do this a lot. And that suits me just fine, because it gives me an excuse to stock up on their products more than I already do. But this week did one better. It offered a free cook book, and a free pizza tray in exchange for buying three Leggo’s products. I’ve been meaning to get a proper pizza tray for so long, and to be able to snag one for $6 worth of tomato paste, one of my most used ingredients at meal time, was about as good as it was gonna get. Get in muh trolley. Pizzas aren’t an especially difficult thing to cook. Especially if you’re anything like me and are happy to eat most anything shoved on a pizza. What is it about pizza bases that makes everything taste 3000 times better? I don’t really bother with recipes. I’ll make up the base and just throw on an assortment of ingredients I have on hand and voila! Dinner’s served. 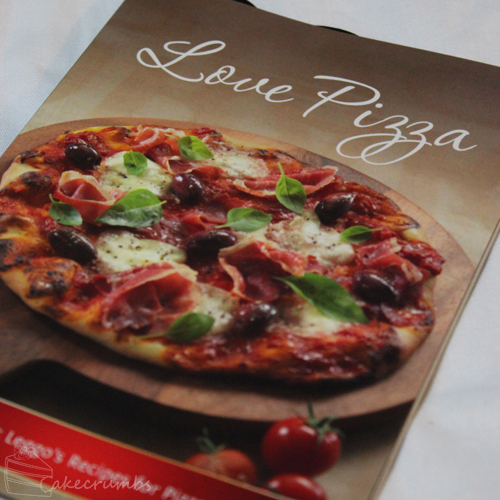 Even still, the recipe book “Love Pizza” presents a bunch of delicious flavour combinations I hadn’t thought of before, and can’t wait to try. But for this week’s Cook Book Challenge, I chose one of the most unconventional pizzas of the bunch. One thing that's delightful about this challenge is that I'm starting to run out of books. And when I say run out, I mean I've used all my regulars. I'm starting to delve into books I've shelved and have never picked up after that first flick through. 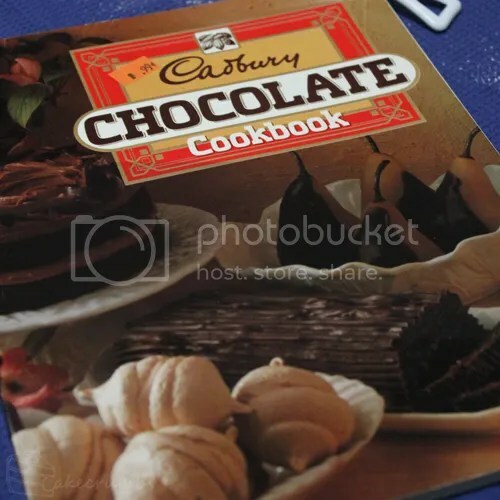 This weeks book, "Cadbury Chocolate Cookbook," is one I have little memory of. Perhaps that's because there's very few pictures in the book. I'm drawn too books with mouth-watering pictures. I'm also what's called a VAKs learner: visual, auditory, kinaesthetic. It's great because I have no weaknesses, but then no strengths either. I need to hear or read the instructions, I need to see how it's done, but I don't truly learn anything until I dive in and try it myself. When a recipe lacks a photo, when I can't see what the end product is supposed to look like, I feel like I'm flying blind. Or at least one third blind. A lot of people often argue that a good cook book doesn't need pictures to be a good cook book. So I attempted to shove my picture-snobbery to one side and pick a recipe from how it sounded. There were a few recipes that sounded alright. Many I had tried before, or were just too simple for this challenge. There was a mocha bread recipe I liked, but lacked ingredients for. I'd almost given up hope of finding something I could make today when I stumbled upon on of the last recipes: the roulade. It's a thought that still intimidates me. I almost skipped that, too, when I reminded myself that that is the point of this challenge. To challenge myself. I took a deep breath and collected the necessary ingredients. Returning to the challenge this week, I turned to my Christmas present from Cameron's mum. This is the second book from 'Great Tastes' she has bought me, and I have to confess loving both of them. 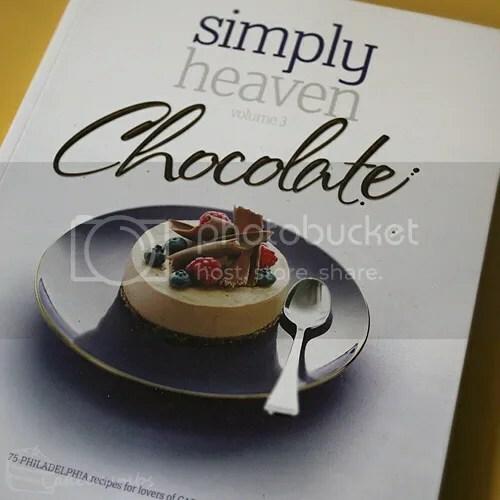 The recipes range from the simple to the more complex, from those involving pantry ingredients to others requiring a stop-over at a speciality grocer. I'd been meaning to cook from this book since Christmas, but have only just got around to it now. I swear I think it's still February. None the less, it was worth the wait. I've cooked from this book thrice this week. When it comes to weeknight meals I very quickly lose my inspiration. Cooking has begun to be a chore, particularly so when cooking for my sister who likes so little different things. When it comes to deciding what to make for dinner I can never formulate answers. Particularly not answers that involve quick, easy yet interesting solutions. This is where this book comes in. I'm determined to cook out of it as often as possible. As for the challenge, well, that had to involve something out of the ordinary. As soon as I turned to this item, I just had to make it. It's been such a long while, but I'm finally delving back into the challenge of getting through my ever expanding collection of books. Picking up where I left off, this is the third instalment of Philadelphia's recipe books. You know the type when they're like, "Buy our products and get a free book!" deals. Except these books are actually good. For the third book, they teamed up with Cadbury for extra noms. It's probably no surprise that this book is dessert focused. I'm pretty sure there's not one savoury recipe in the whole thing, which is moderately disappointing. But it's hard to remain disappointed when browsing page after page of mouth watering recipes. Cream cheese involved recipes are something I make relatively often, so there was little in there that was particularly challenging. One of the new candidates, however, was whoopie pies. Through contact with so many international bloggers, whoopie pies and something I keep hearing about but have never experienced. I only had the most vague idea what they were. So It was definitely time to try them for myself.